The Trump administration has launched an investigation into car and truck imports that could lead to new tariffs on imports. 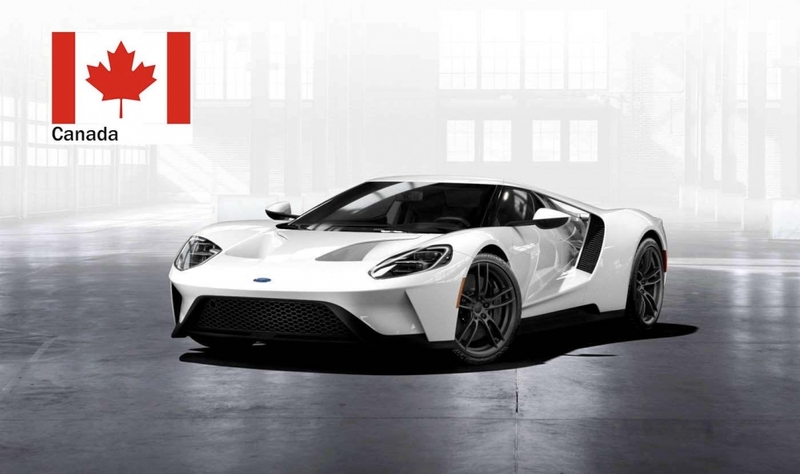 Ford's supercar, the GT, is made in Markham, Ont. 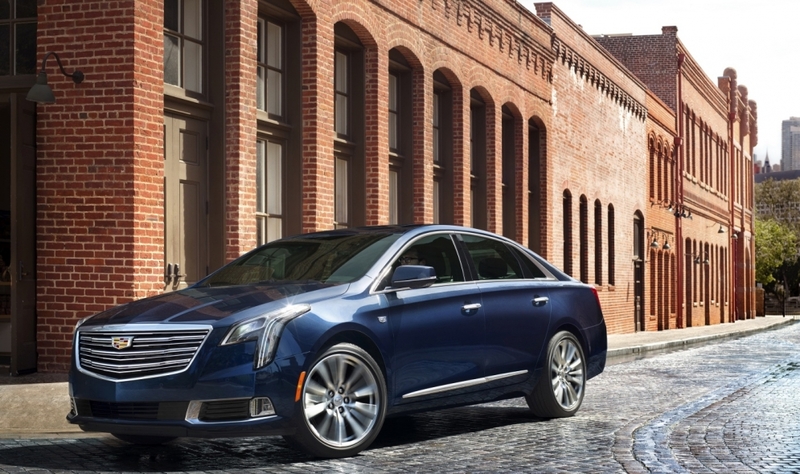 The Cadillac XTS is assembled in Oshawa, Ont., and Martinrea supplies parts for the car. 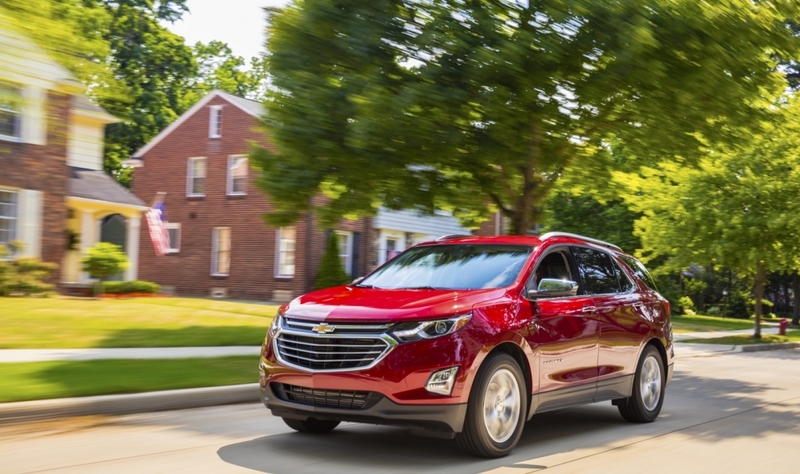 The hot-selling Chevrolet Equinox is built in Ingersol, Ont. 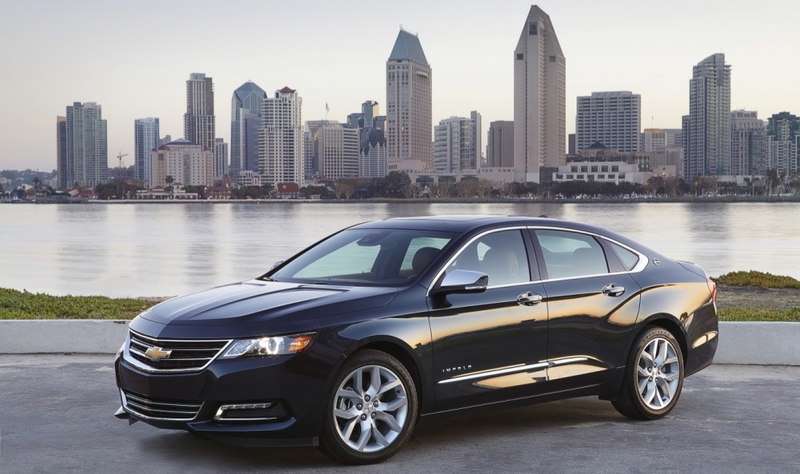 The Chevrolet Impala is built in Oshawa, Ont. 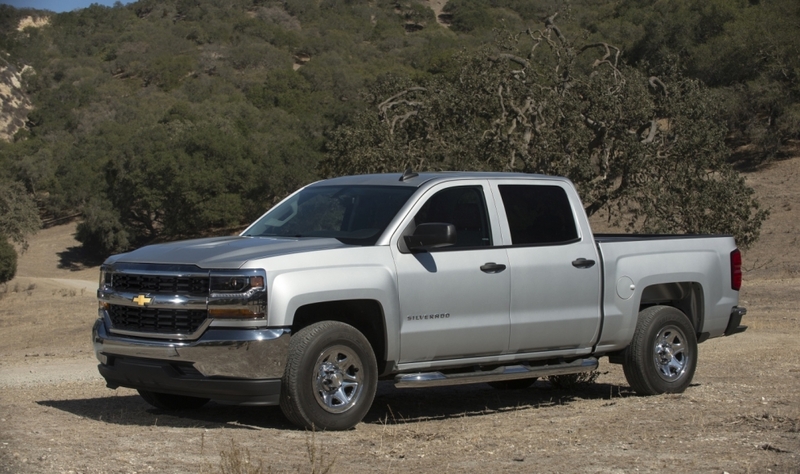 General Motors just started production of the Chevrolet Silverado in Oshawa, Ont. The Chrysler Pacifica is built in Windsor, Ont. The city is home to the automaker's only minivan factory supplying North America. 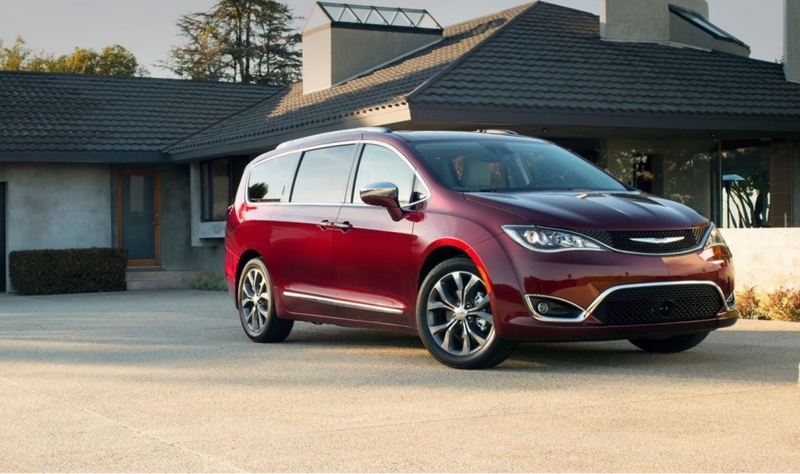 The Dodge Grand Caravan is built alongside the Chrysler Pacifica in Windsor, Ont. 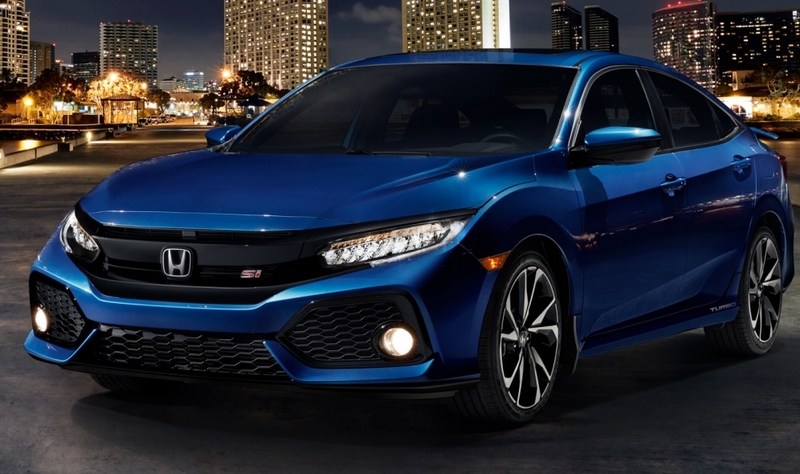 Honda assembles the Civic in Alliston, Ont. It's the automaker's global lead plant for the vehicle. 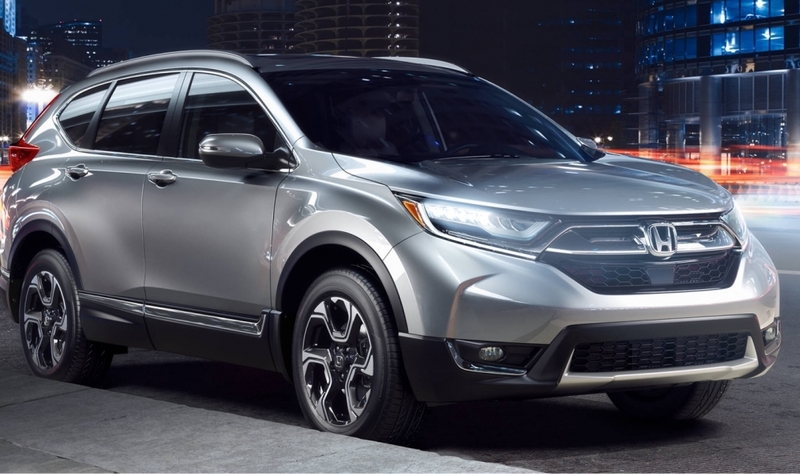 The Honda CR-V is also built in Alliston, Ont. 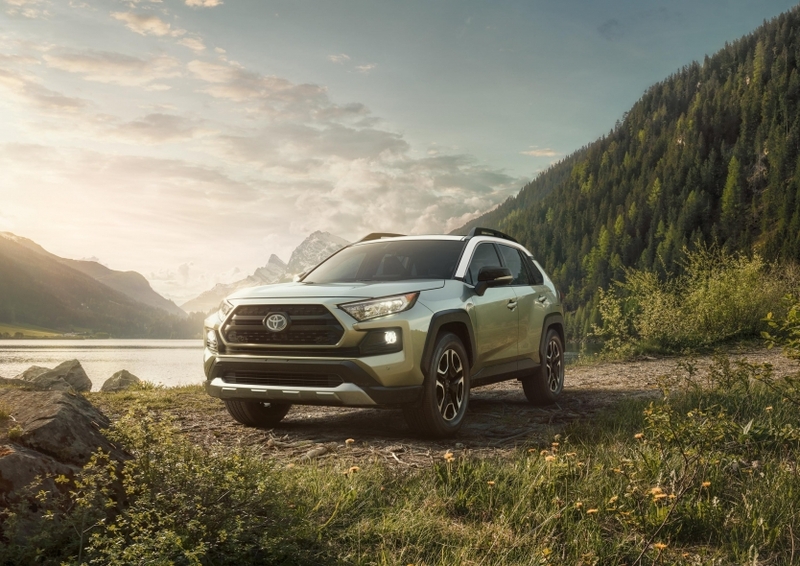 Toyota is currently retooling its Ontario facilities to increase production of the RAV4. But that raises a question: What is an American vehicle? 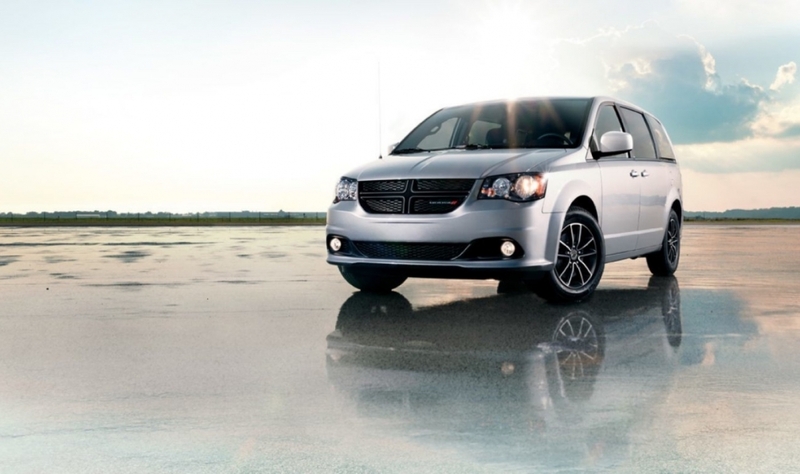 Here are some vehicles which are assembled in Canada and imported into the United States.